UNetbootin helps you to make bootable Live USB drives for Linux based operating systems such as Ubuntu, Debian, Fedora, CentOS, FreeBSD etc. Unbootin is a free tool and it runs on Windows, Linux and Mac OS X. UNetbootin can make a bootable Live USB drive or it can make a "frugal install" on the hard drive. 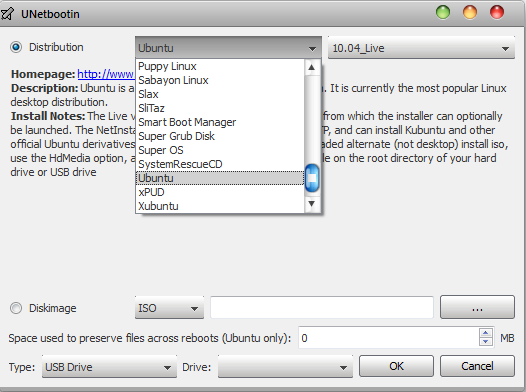 UNbootin uses ISO(CD image) files for making this bootable Live USB drives.